TotalFinder 1.7.14 – Adds tabs, hotkeys, and other tweaks to the Finder. iExplorer 4.1.0.0 – View and transfer files on your iOS device. App crashes immediately after I click on it to open. 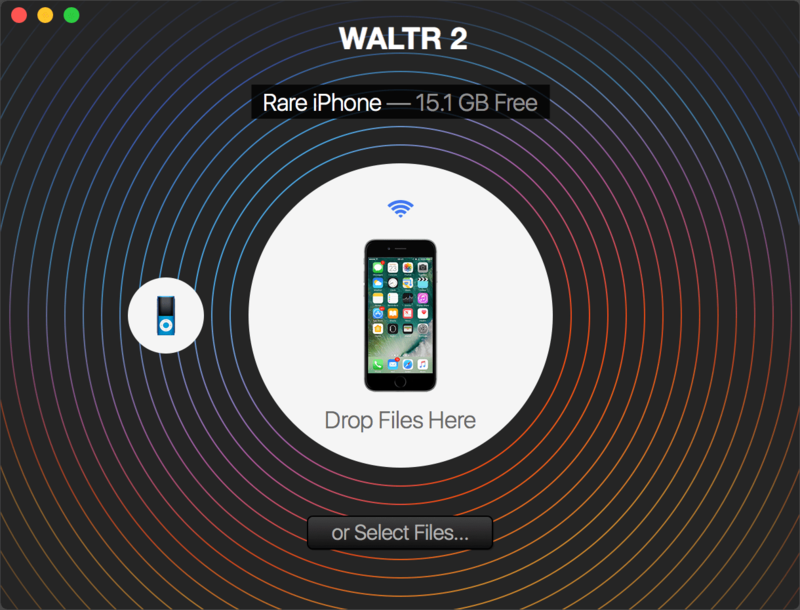 Error: Check with the developer to make sure Waltr 2 works with this version of macOS. You may need to reinstall the application. Be sure to install any available updates for the application and macOS. and finder says: The application “waltr 2.app” can’t be opened. when I open the app it asks for a registration code, maybe because I tried it first using its own site version and a trial code. any solution?